Have you ever wanted to be a super hero after reading a comic book or seeing a movie about them? 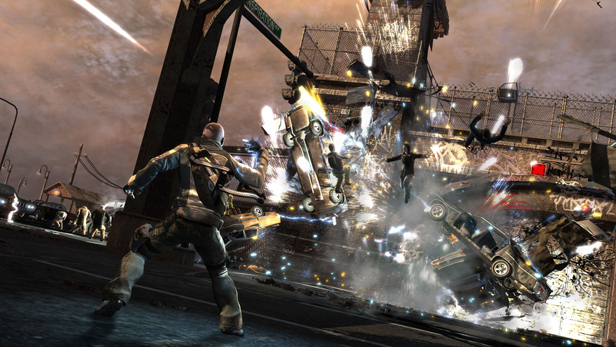 Many game developers and designers have attempted to tap into this daydream with varying degrees of success, but Sucker Punch hits the target with panache and finesse with the inFAMOUS series, exclusive to the Playstation 3. If you’ve never heard of it, this is the review for you as I’ll attempt to cover everything inFAMOUS so far, from the original to inFAMOUS 2 and the downloadable standalone title, inFAMOUS: Festival of Blood. It’s something every gamer seems to know when they pick up a new game, but it’s not something easily quantified or described: Is this a good game? Reviewers point to everything from graphics to sales to replay value and a list of features, but are any of those accurate measures of what makes a good game? 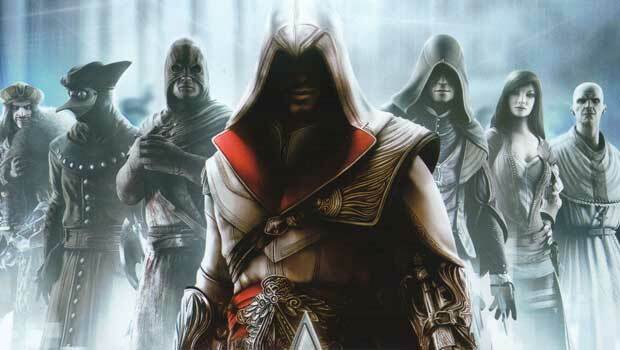 I’ve given this question years of thought and here are the three essential factors that I think make up a good game. Limbo is a game in black and white where all of the characters are silhouettes, there is no music outside of occasional rhythmic combinations of environmental sounds, and there is no text or speech. Officially, the only story prompt is, “Unsure of his sister’s fate, a boy enters Limbo,” but I think there’s much more to it than that. I think Limbo is a wordless retelling of Dante’s Inferno. Here’s why. MAJOR PLOT SPOILERS FOLLOW. Sony came out with a press release just minutes ago detailing exactly what it is they’ve done and what they’re doing in the near future to get the Playstation Network online. I’ll give you a hint: It starts with an F and rhymes with “tree buff.” Details after the break. Last week, the Playstation Network was hacked. Sony immediately took it offline and hired a forensic security team to investigate. A week later, Sony revealed that the forensic team discovered widespread information theft, from names and addresses to PSN login IDs and their passwords. People were pissed. Here’s why I think everyone needs to quiet down and take a deep breath. In the latest half-baked scheme by hacktivist group Anonymous, Sony’s websites and the Playstation Network (PSN) have been targeted in retribution for the ongoing legal action against George “Geohot” Hotz for breaking the Playstation 3’s security. The websites, such as the Official Playstation Blog, and some of the PSN apparently went down last night for just a few hours. 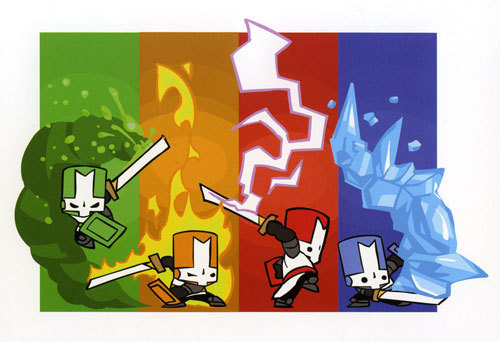 By popular demand, Behemoth is releasing the Pink Knight, a new character for their hit game Castle Crashers, on February 8th. The Pink Knight, along with additional unspecified content, will be available for $1.99 for the PSN version of Castle Crashers with all revenue going toward breast cancer research. The Pink Knight will also be coming to XBLA, but Behemoth hasn’t specified when. 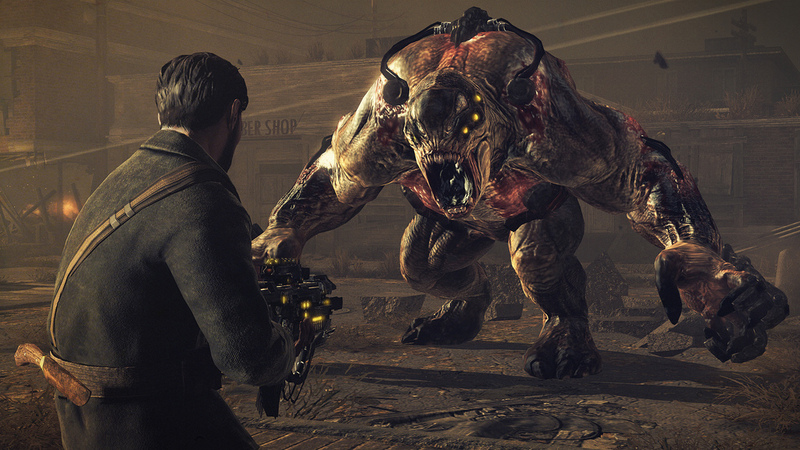 First unveiled at the Spike Video Game Awards, Resistance 3 for Playstation 3 looks to be a visually impressive PS3 shooter. New screenshots and a brand new trailer came out today from Sony and the game is certainly shaping up to be a feast for the senses. 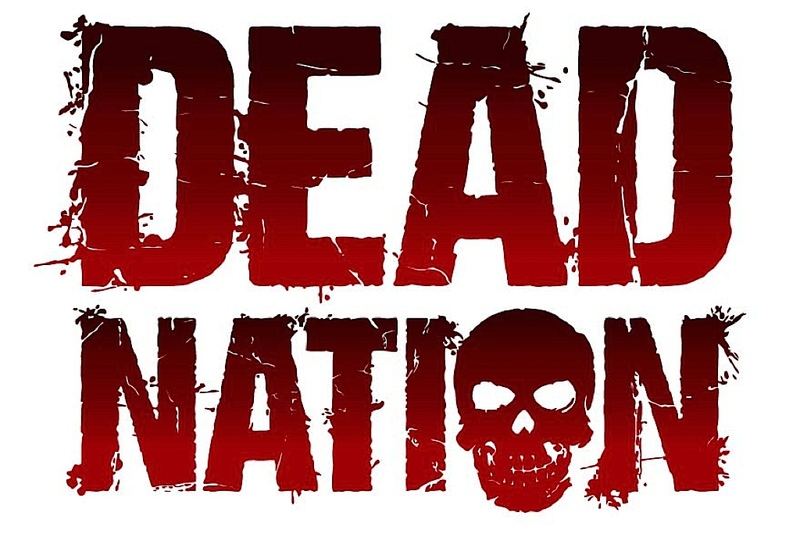 I recently snagged Dead Nation, a top-down zombie shooter for the PS3, via the Playstation Network. I got a chance to play through it and here’s what I thought.